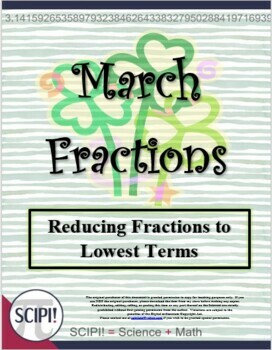 This five page handout targets identifying fractional parts as well as recognizing fractions in lowest terms using words. If each fractional part is correctly identified, when the students write the letters on the lines provided, a new word is created. Each set of new words becomes a message about the month of March. 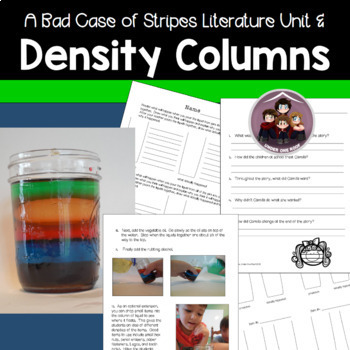 This is a science lesson plan on the concept of density. 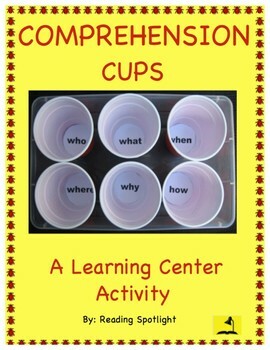 It is also includes 2 no prep literacy activities to go along with the story "A Bad Case of Stripes" by David Shannon. Reading an science in one? What a great idea! 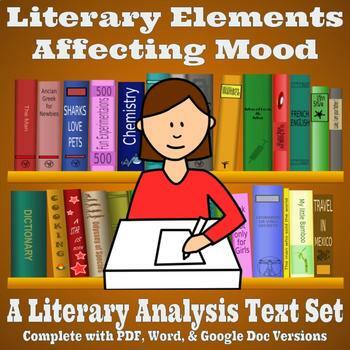 This text set uses an excerpt from Edgar Allan Poe's "The Fall of the House of Usher" alongside a portion from F. Scott Fitzgerald's The Great Gatsby to provide students with a chance to demonstrate their literary analysis abilities. Background knowledge of either text is not necessary, and this assignment will strengthen your students experience with the idea of using the text to support their writing from short pieces, as most end-of-course or end-of-year assessments require. Modeled after AIR Testing, which is used in numerous states across the country, it would also fit well into a PARCC simulation. The text set itself is 3 pages long. 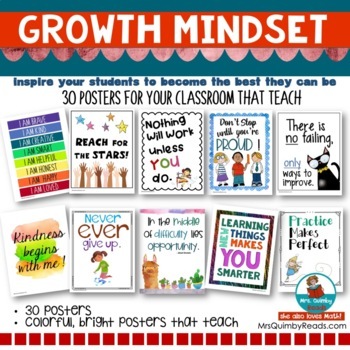 Growth Mindset Posters will inspire and encourage good thoughts about learning and citizenship! 15 bright and colorful posters to display in your classroom! More to be added and you will receive FREE updates when MrsQuimbyReads add more posters. These are full of artistic flair so they will be eye-catching in your classroom, and they are easy to download and print. Happy Easter! 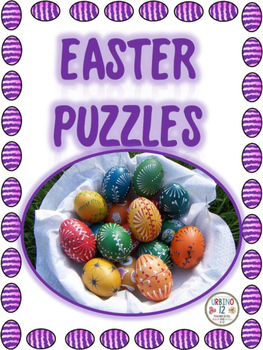 This resource has five Easter themed puzzles including a find the eggs maze, a word search with secret message, two double cross puzzles with pics and words to unscramble, Easter creatures - animals seen this time of year, the Easter meal and a fallen phrase puzzle with an Easter proverb. Answer keys included. Awesome resources! I scheduled all of the featured resources and one featured from every store to several collaborative boards on Tailwind! Keep up the good work!